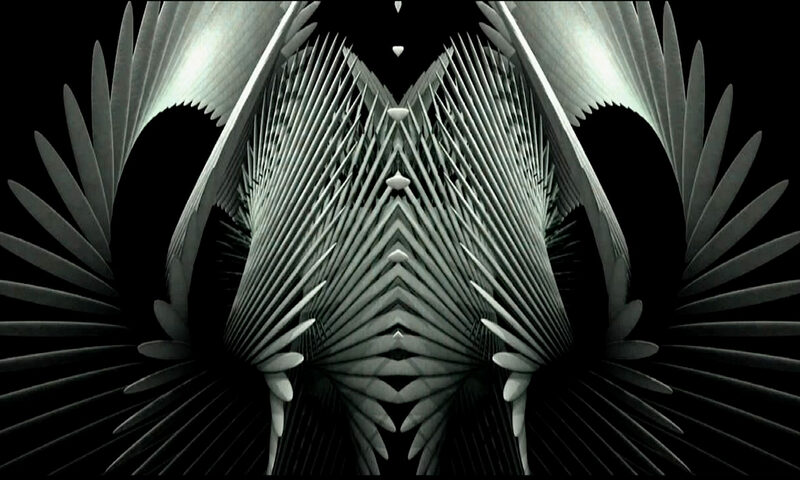 The video for Drowned Worlds from the Neu Gestalt ‘Controlled Substances’ album, which was released in February 2019 on Alex Tronic Records. Neu Gestalt CDs are available through Amazon and a various other online retailers. A series of 45 second video tasters from the new ‘Controlled Substances’ album. A kind review of ‘Controlled Substances’ by Mat Smith is on his excellent ‘Further’ website. Neu Gestalt is the alias of Edinburgh-based electronic musician Les Scott, whose fourth album Controlled Substances was created using a deliberately pared-back set of tools: a violin, a guitar, a modular system for processing source material, Akai samplers and an Atari computer from the late 80s to bring it all together. A kind review of ‘Controlled Substances’ by Jonathan Muirhead is on ‘Is This Music’. 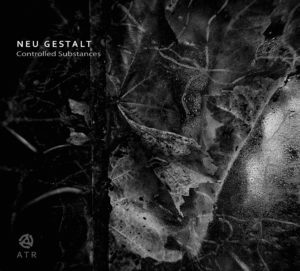 Album review: Neu Gestalt – Controlled Substances – is this music? The music of ‘Controlled Substances’ lies somewhere between illbient and electronically-treated chamber music. Beatless, reflective, soundscape pieces are interspersed to provide a little light and shade and breath more space into the album as a whole. Photography throughout by Jose Snook Photography. ‘Machines of Grace’ from ‘Controlled Substances’. If it’s out of focus, it’s art.